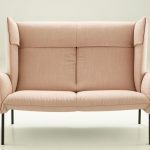 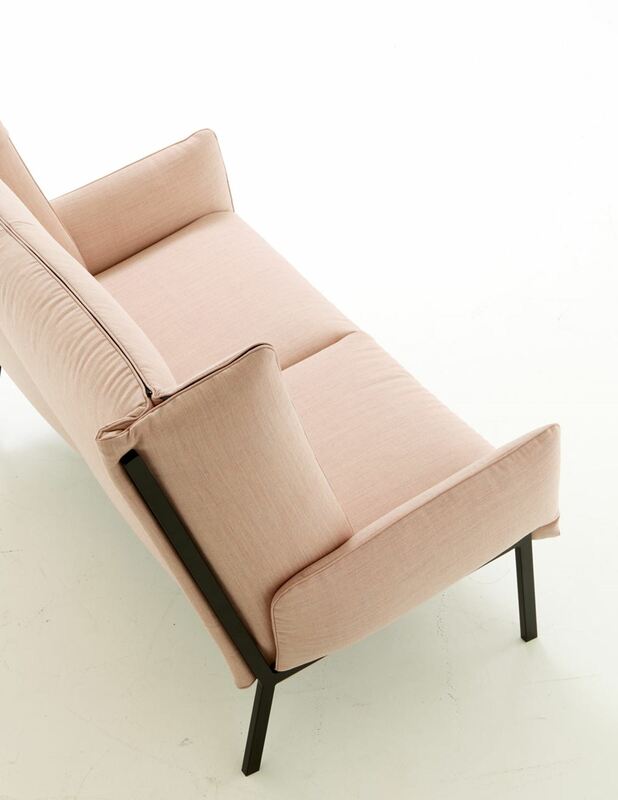 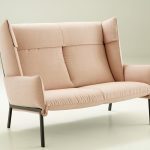 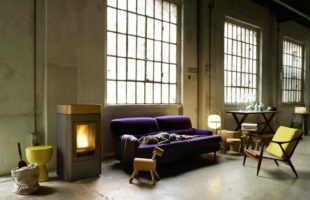 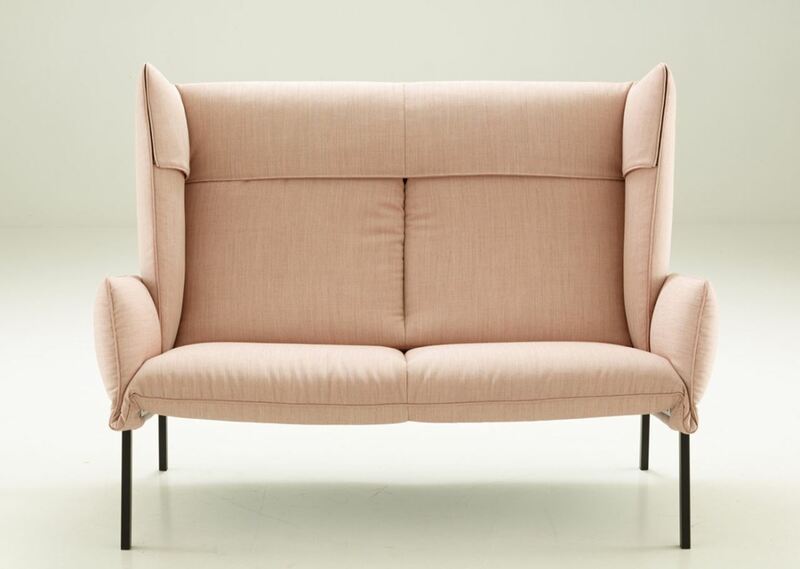 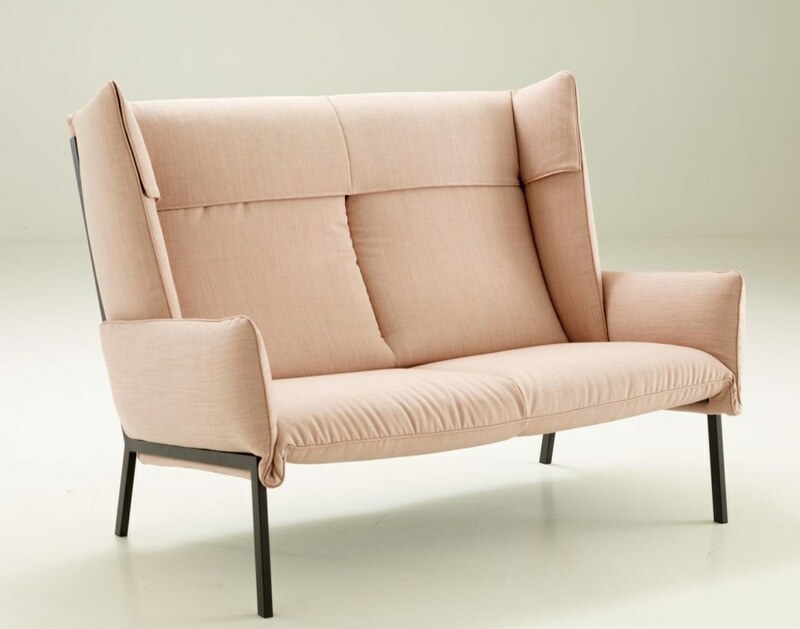 Inga Sempe, the French furniture`s designer, has created a range of soft furniture called «Beau Fixe». 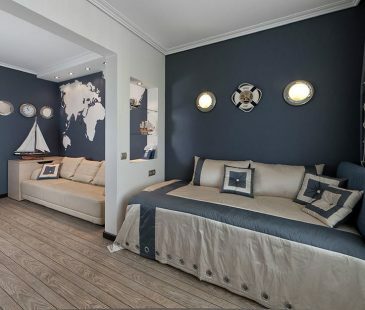 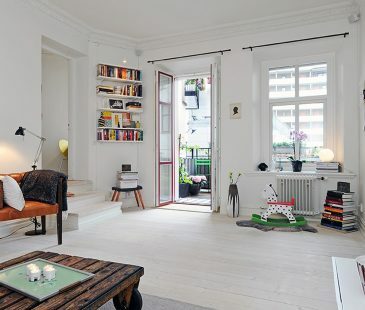 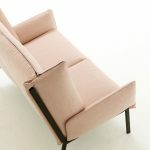 This edition consists of three items: an armchair, a small two-seat sofa and a pouffe. 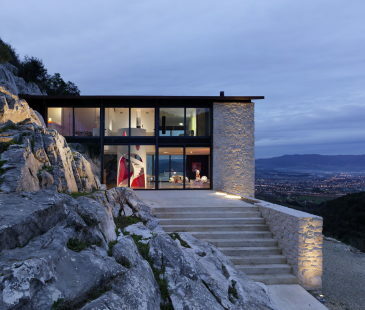 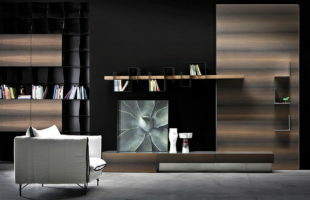 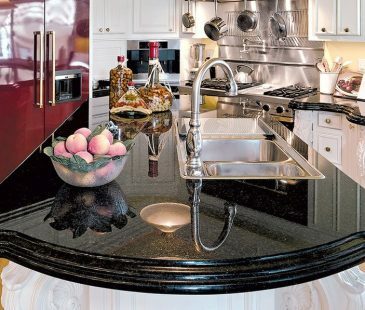 The collection was designed especially for the famous French furniture brand «Ligne Roset». 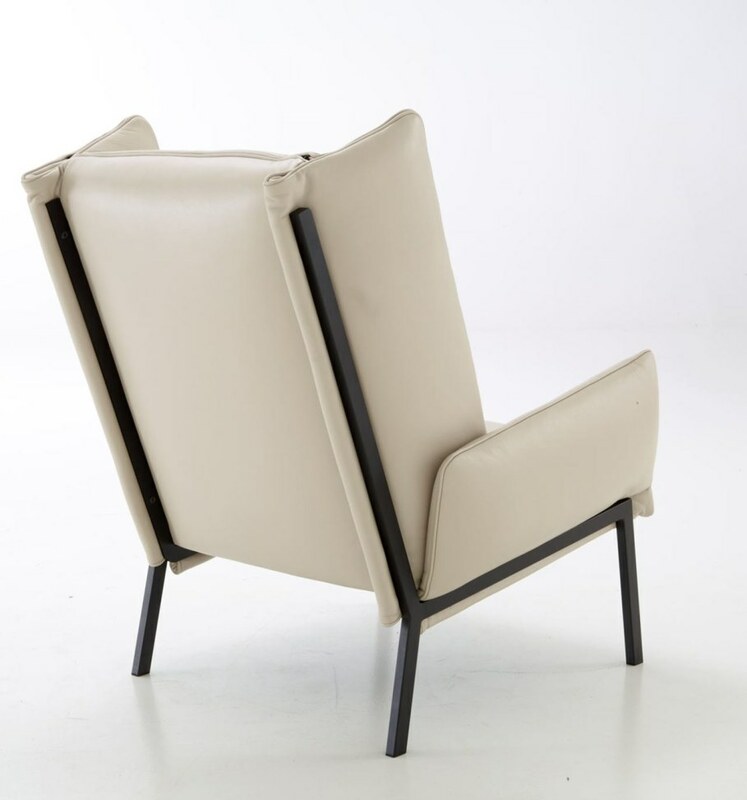 The furniture`s elegant and stylish design is based on the construction of rigid metal framework, whereon soft wrinkled pillows are fixated. 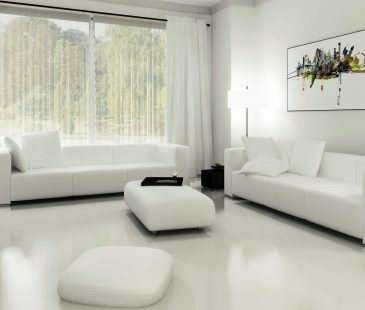 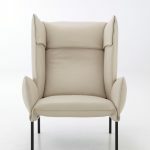 The pillows could be folded and fixated, forming rectangularly-shaped sittings, armpads and backs. 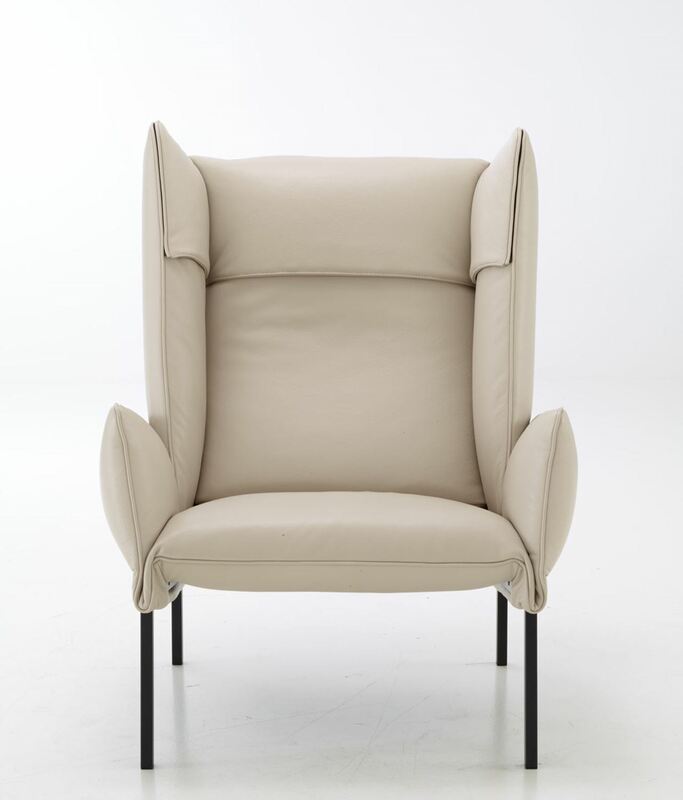 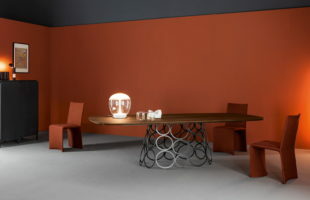 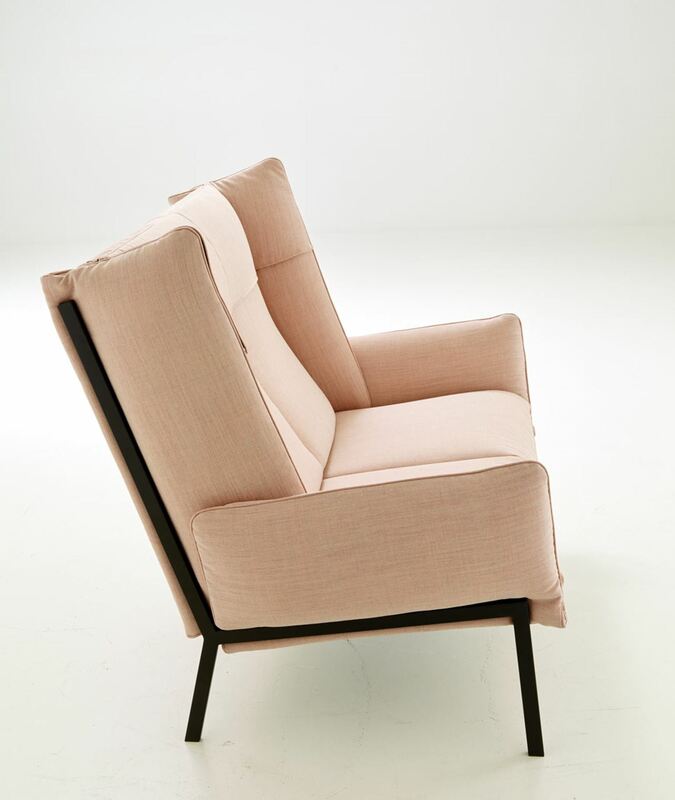 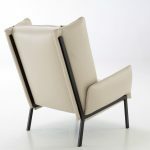 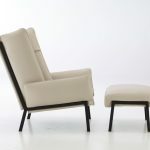 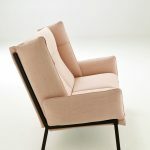 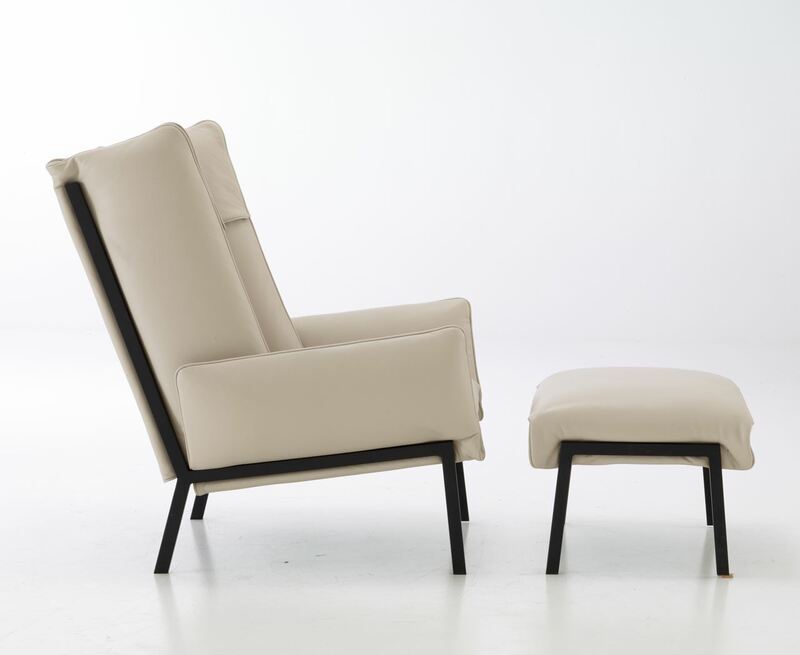 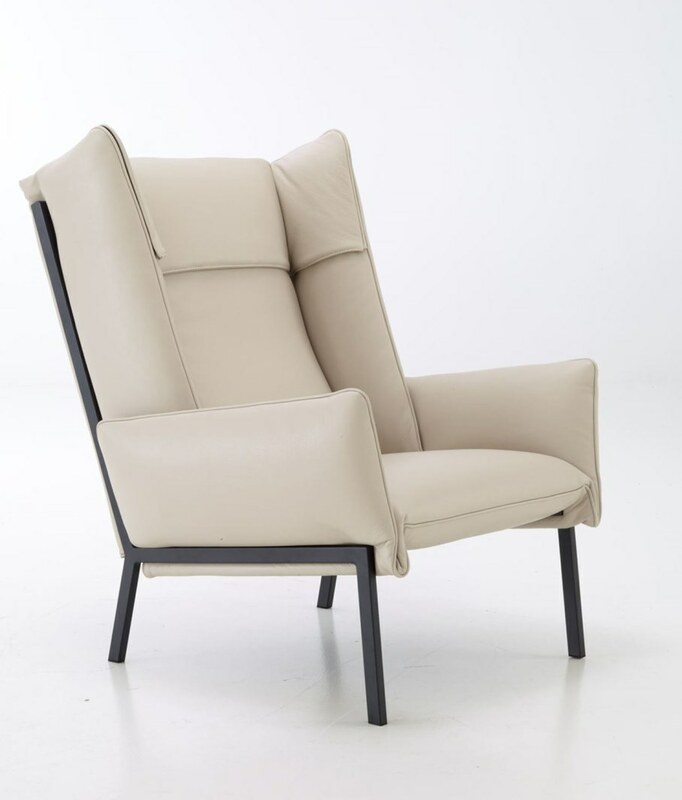 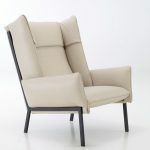 The construction of the majority of armchairs usually tends to cover the frame, however in this case the designer tried to demonstrate how elegant the structure of each part could look like.